Facebook has announced its partnership with Eutelsat to launch a satellite into orbit that will connect millions of people in Sub-Saharan Africa. According to Facebook, part of the collaboration include the development of a new satellite called AMOS-6 is going to provide internet coverage to large parts of Sub-Saharan Africa. The AMOS-6 satellite is under construction now and will launch in 2016 into a geostationary orbit that will cover large parts of West, East and Southern Africa. 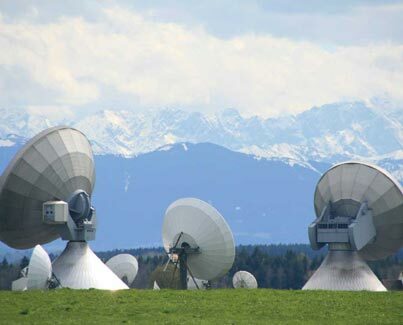 To connect people living in remote regions where traditional connectivity infrastructure is often difficult and inefficient, Facebook has over the last year, been exploring ways to use aircraft and satellites to beam internet access down into communities from the sky.